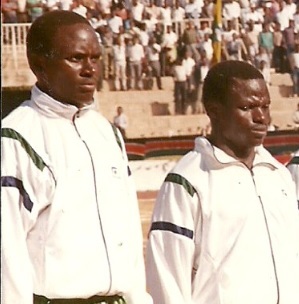 Gor Mahia has had its fair share of solid defenders since the club was inaugurated in 1968. 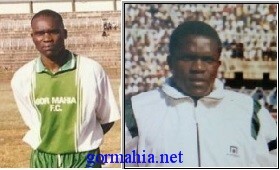 This is a run-down of some of the best defensive quartets ever to play for Gor Mahia Kogalo. Sammy Omollo Pamzo who along with Bobby Legend are probably the best defensive stoppers. Thank you Tiellen. It is very good to hear from a former soldier of this club. Tiellen, please come back. You can easily work with Frank. Rudi bro. 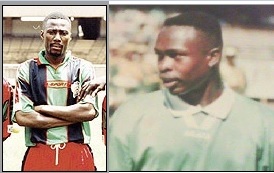 Gor mahia has good record in having good defenders but perhaps Austin Oduor and John Boby Ogolla were supper and above the rest not only with club but also with national team Harambee stars. Long leave kogalo.